In this regard, the company has released a series of teasers in which she told about the advantages of the new device. An Account of the Indian unit Moto in Twitter posted for the upcoming release of a few teasers. Each image is accompanied by the hashtag #MISSING and points to the advantages of the fourth generation Moto G: fingerprint scanner, powerful battery and quality camera. It is Expected that the range of Moto G (2016) will be represented by two smartphone. The basic version will have a 5.5-inch screen resolution of 1920x1080 pixels, Snapdragon processor 430, 2 GB RAM and 13-megapixel camera. An improved version of the device — Moto G Plus — will acquire a better camera at 16 megapixels. According to the WinFuture, the price of the basic version will be 270 dollars, and the Moto G Plus — $ 315. 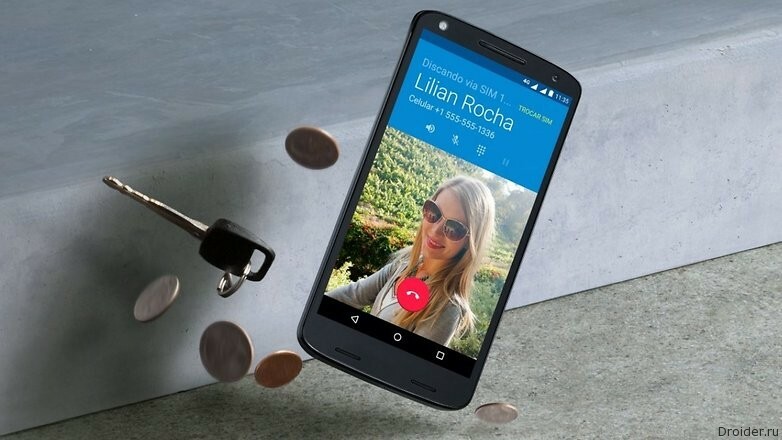 Recall that the presentation of the fourth generation Moto G will be held may 17 in India and Mexico.